2019 Babes Weekend is full. Calling all women! Grab your mothers, sisters, daughters, and best friends and head up to Camp Dixie for a relaxing, memorable experience – Babes in the Woods. 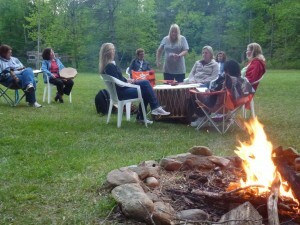 Babes in the Woods is a getaway weekend for women – a time to relax and have fun. 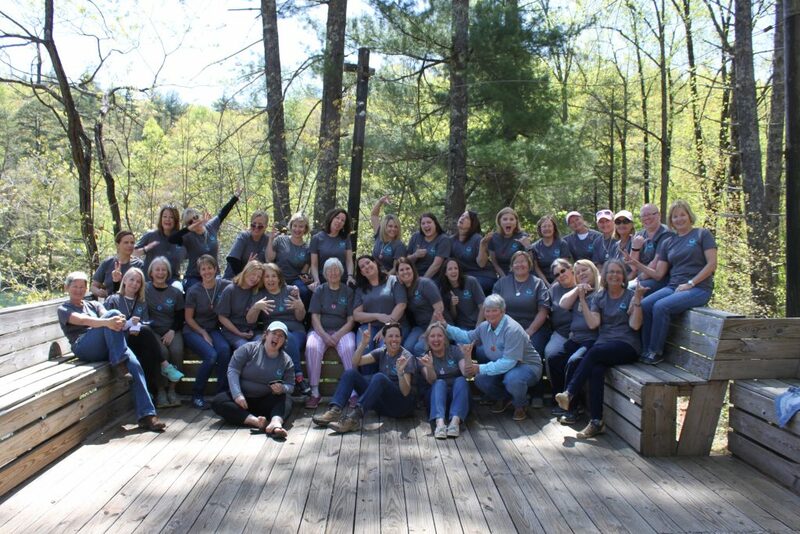 It’s an opportunity to escape to the beautiful and peaceful surroundings of Camp Dixie and to share time with your girlfriends, sisters, daughters, and mom. Babes Weekend offers something for everyone, whether you like to stay active, be creative, sit and chat, play games, read a book, take a nap, or sit on the porch. 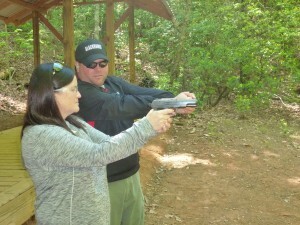 Our program and staff offer a variety of activities which can be enjoyed as a group or individually – it’s a great way to try something new. The schedule for the weekend is planned to give you a chance to slow down and relax. 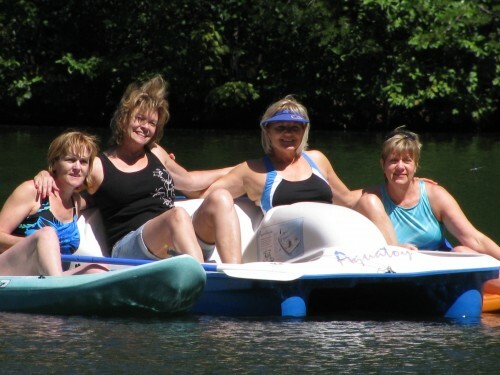 During the day, spend time talking with friends, take a short walk about camp, relax with a book and a cup of coffee/tea, or join in one of the many optional activities – such as riflery, archery, yoga, outdoor games, crafts, kayaking, canoeing, and jewelry making – that Dixie has to offer. The weekend can be as active or as laid back as you would like it to be. We take care of everything so you can relax and enjoy all that Babes Weekend has to offer. We provide comfortable lodging, instructional activities, and amazing food. Babes Weekend is the escape you deserve. 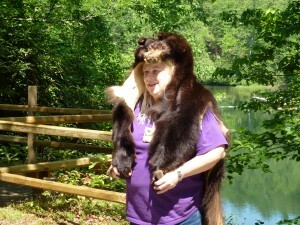 Rates: $250 per person includes 2 nights lodging, 6 meals, snacks, t-shirt and activities. The price is inclusive with the exception of spa services. Spa services such as massages, manicures and pedicures, will be offered a la carte to create the perfect, well-rounded weekend. For every first-time Babes in the Woods attendee you bring, you’ll receive a $20 credit off the registration fee. There is no limit to the number of new friends you can bring. Guests are welcome to bring friends and relatives, but all attendees must be over the age of 21. Call 678-701-3052 or email info@campdixie.org to register or to get more information. Deadline for registration is April 22, 2018.